Today, a letter has been released, appealing for tolerance in Burma and for the elections to be as free and fair as the flawed constitution will permit has been signed by democratically elected representatives and dignitaries from around the world. Signatories including the former President of Timor-Leste, Nobel Laureate Jose Ramos-Horta; former Prime Minister of Norway, Kjell Magne Bondevik; the former First Ladies of the Maldives and Timor-Leste; the former Foreign Minister of the Maldives; the daughter of the former President of Indonesia, Speaker of the House of Commons John Bercow MP and several members of the UK and European parliaments, have called on the international community to monitor the election and transition that follows. We, democratically elected representatives from many countries – and others – who support Myanmar at this critically important time, write this appeal to all those involved. We call firstly for a free and fair election on 8th November, insofar as the current, unreformed constitution permits. A quarter of the members of the new Parliament will still be serving military officers, appointed by the Commander in Chief of the army. This means that amending the constitution is impossible without the consent of the military, since amendments must be approved by three quarters of the Parliament. Nevertheless we welcome the promise of the Myanmar authorities that the seats up for election will be contested fairly, and that the results will be respected. Secondly, we call for an inclusive election process. Many people have been deprived of their lawful right to vote by reason of ethnicity or religion. This is contrary to the principles of democracy. Thirdly, we call for tolerance. We are alarmed at the role played in the campaign by the “race and religion” laws, drafted by the Government and adopted by the Parliament. These new laws discriminate against women, place Myanmar in breach of its international obligations, and threaten to worsen the already perilous relationships between faith communities. We call for an election that allows all voices to be heard in a spirit of mutual respect, and expect the Government of Myanmar to honour the separation of religion from politics enshrined in the 2008 Constitution. We welcome the decision of the Myanmar authorities to invite both domestic and international observers to monitor the election. We urge the international community to monitor not only the election but also the transition that will follow. The success of the elections can only be judged when it is clear that the will of the people has been respected in the shape of any new government and president. This is a moment of extraordinary importance for Myanmar. If the current regime respects the wishes of the people on election day and throughout the transition, it will fulfill the promises it has made in recent years. To ask Her Majesty’s Government what representations they have made on behalf of Phyoe Phyoe Aung who is currently detained in Burma. We have raised with the Burmese authorities our concerns at the violence which occurred during the student protests at Letpadan Monastery in March, when Phyoe Phyoe Aung and others were arrested. We have called for the Government of Burma to investigate the incident and for all remaining student demonstrators to be released from prison and charges to be dropped. Our Embassy in Rangoon is closely monitoring the cases of the 56 who have been charged, 48 of whom remain in detention, and have attended the most recent trial hearing in Thuyawaddy on 13 October. To ask Her Majesty’s Government what support they offer to youth-led civil society initiatives countering hate speech and promoting religious tolerance in Burma. We remain deeply concerned about the rise in Burma of hate speech and religious intolerance. 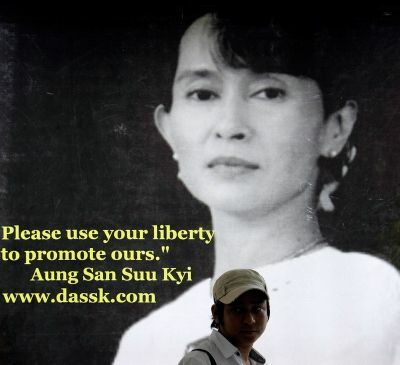 We have raised this with the Burmese authorities and will continue to do so, both publicly and in private. We have supported inter-faith dialogue in Burma in recent years through a number of projects to help build relationships and understanding. These have included projects to develop relationships between Burmese youth and different religious communities, and to forge exchanges between activists on religious freedom in Burma and Indonesia. 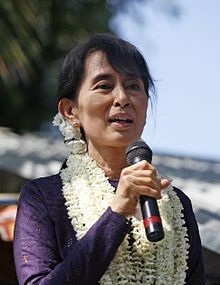 To ask Her Majesty’s Government what is their assessment of the findings in reports by Yale Law School and Queen Mary University of London, and an investigation by Al-Jazeera, as well as research by Fortify Rights, that claim to provide evidence that genocide is being committed against the Rohingya people in Burma. 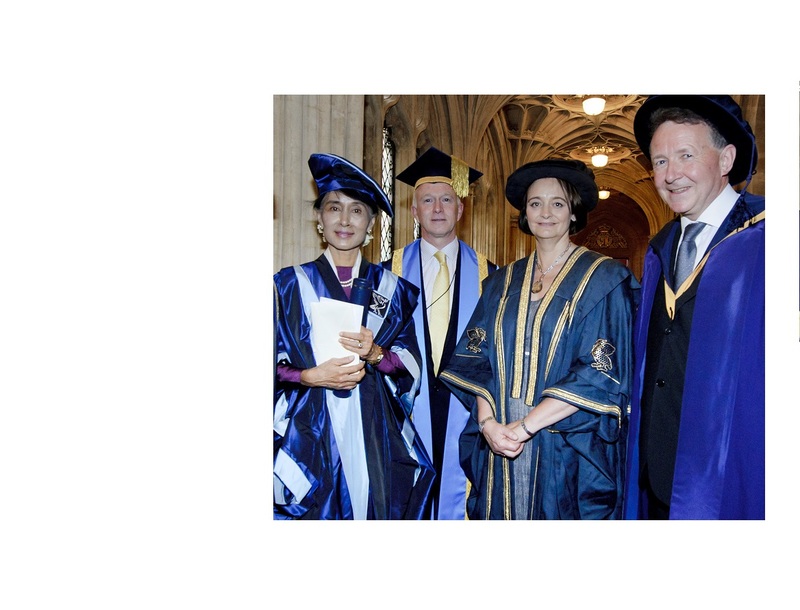 To ask Her Majesty’s Government whether they will support calls for the establishment of a full, international, independent investigation by the UN into claims of genocide against the Rohingya in Burma.